I have a loner in the flock. Her name is Fifi. She is a Silkie Bantam at the bottom of the pecking order. She doesn’t seem to be concerned about power or authority. She is curious, happy, timid and shy and keeps to herself. She sleeps alone in the nesting box. 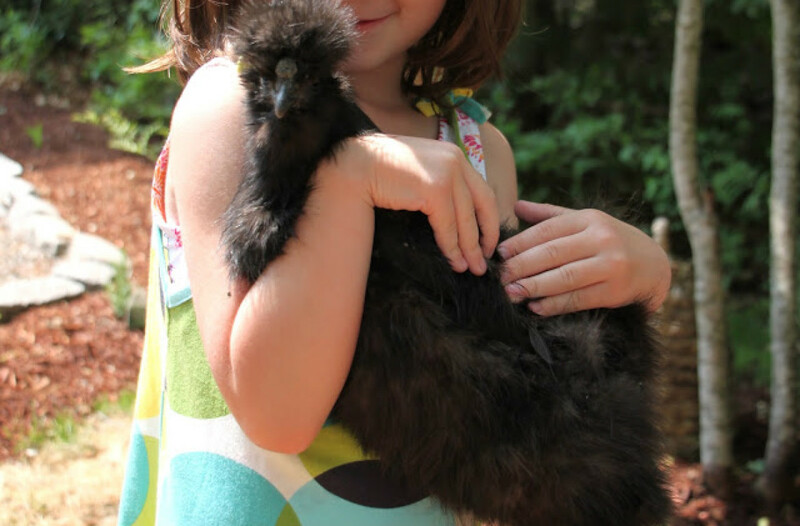 She has a few friends-all Silkies who she hangs out with during the day, but most times, she is exploring life alone. I find the dynamics of the flock so interesting. I often wonder why things sort themselves out the way they do. I guess with in life, there are those that enjoy holding all the power. They make the decisions. They boss people around. They are controlling. They want and feel a need to be head hen. Head hens can be very different rulers. Our head hen, Tilly rules with grace and elegance. She is thoughtful and motherly, perhaps this is the personality of her breed shining through. Other head hens can be downright vicious. Not only are they vicious but they teach others to be vicious too by setting examples. They give permission for other birds below them to torment, harm, chase, and feather-pick those lower down on the pecking order, henpecking at it’s finest. 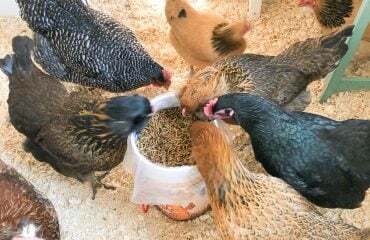 Henpecking becomes a norm in the flock an acceptable behavior through the entire pecking order. Nastiest becomes acceptable, the norm. The tone of the flock seems to rely heavily on the personality of the head hen. For the past few days, I have felt badly for Fifi. Last night I could not sleep, so I got to thinking about why Fifi is the way she is. Then it dawned on me, Dottie Speckles and her were both born and introduced to the flock at the same time. 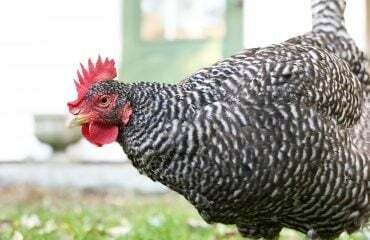 Dottie Speckles, our Silver Laced Wyandotte, had an insatiable quest to be head of the flock. Her goal was to de-throne sweet Tilly no matter the cost. She was violent. She was malicious. She attacked for no reason. She was relentless. She delighted in pulling out other flock members’ feathers who slept near her under the cover of darkness by the light of the moon. I watched as no one was safe. I believe this is where Fifi learned at a very young age to keep to herself. She was part of the flock but her “head” was not in the game. It reminded me of a nasty school click for only the “cool” girls. 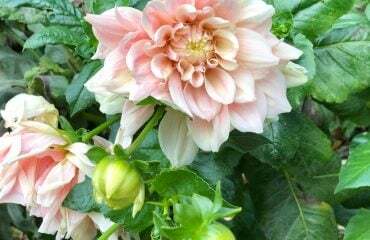 After five months, I had witnessed enough. Dottie Speckles was rehomed and over time peace returned to the flock. Today, I awoke with a clarity. Could Fifi just be brave? I’m beginning to think that she is. She doesn’t care where she falls in the flock’s pecking order. She doesn’t care who she sleeps next to at night. She gets plenty of treats, love and affection without having to be the center of attention. She has friendships because she wants them, not because she has to to keep her “position” in the flock. Fifi had to make the choices that were not consistent with the popular road. That must have been difficult for her. Sometimes, being brave is not an easy thing to do. It can be downright scary at times. No one likes to feel henpecked whether we are chickens or people. I take strength in the realizing the bravery of this hen, the tiniest of our bunch. Sometimes, you just have to stretch your neck out, be brave, and explore the other side of the road. Sometimes, the grass isn’t the only greener thing across the street.